I am happy with my purchase in Shoeland. These shoes are amazingly and super classic. 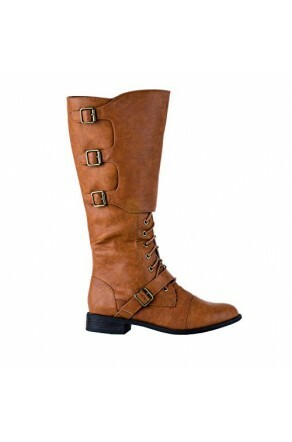 I was skeptical to buy shoes online but I give it a try to shop online at Shoeland. This item has great quality, topnotch beige color and I could walk in them all day as if they were flats.